William Fredrick Young was born on December 5, 1964 in Greenville, South Carolina. He was the son of the late William Kenneth Young and Bertha Lee Young. After a period of illness, William went to sleep in death on Monday, March 25, 2019 at his home in Greenville, South Carolina. William attended Carolina High School in Greenville, SC. William met his wife Ariel Frierson-Young in July of 2004 and were married on May 19, 2012, which resulted in a union of almost 15 years. They were blessed with two children: Ariahn Maryelle Young and A’shari Kendrick Young. 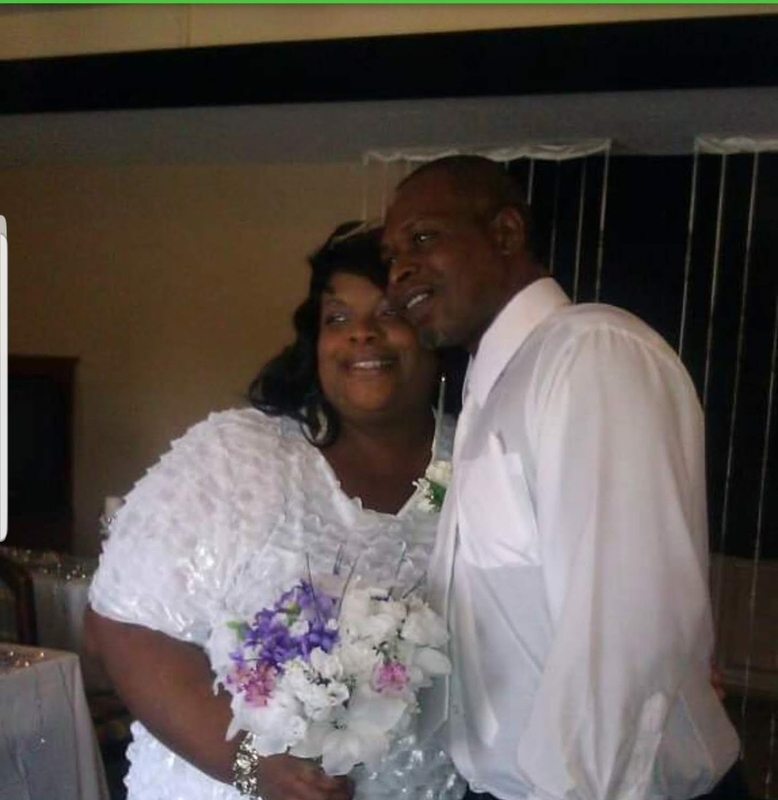 William was also blessed with a daughter LaQuisha Camese Young and sons Terrell Deon Young and (the late) William Kavin Young (Eugene and Brenda Copeland). A dedicated husband and father, William was employed by Wal-Mart until his passing. In addition to his loving wife and children William is survived by his mother Bertha Lee Young, Siblings: Cassandra (Gerald) Goldsmith, Shenell Griffin, Warnett (William) Johnson, Andrea (Chris) Drummond and Timothy (Cree) Young and a host of nieces and nephews. 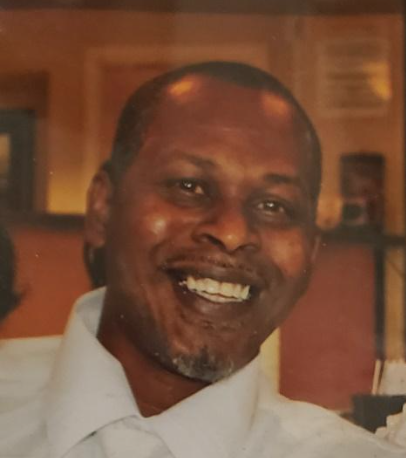 A faithful partner in marriage, loving father, son, brother and friend William will truly be missed and will continue to be loved by his family and friends. A visitation will be held on Saturday, April 6, 2019 at 12:00 pm with a Memorial Service to follow at 1:00 pm at Palmetto Mortuary at 1017 Mauldin Road, Greenville, SC 20607. To send flowers to the family of William Frederick Young, please visit our Heartfelt Sympathies Store. Your Verizon Family, Ginna Tejada, and others have sent flowers to the family of William Frederick Young. 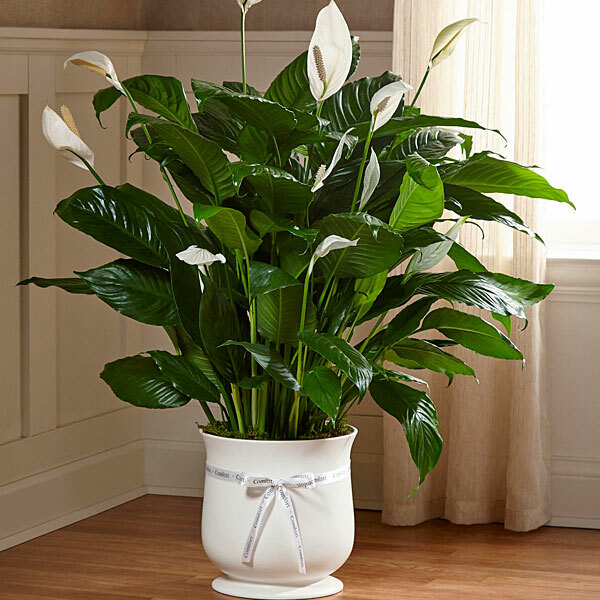 Your Verizon Family purchased the The FTD Comfort Planter for the family of William Young. Ginna Tejada purchased flowers for the family of William Young. So sorry to hear my Son-in-law's passing. He proved himself to be a good man, husband, and father. He will be missed by those who got to know him. Curtis Frierson purchased flowers for the family of William Young.